The methodology or process of connecting in the modern era has changed dramatically, causing Dating Challenges, but the bottom line is you still are meeting face to face in the end. Relationships can be virtual in some cases. Real people want real life interaction, for a few hours, day, week, month or a lifetime. Does the other person like the way I look? Will my date suggestions get laughed at? Do we agree on any of the first 5 items above? Emotions start taking over before you even get started! It’s there a way of eliminating most of these items in advance? Well DateSter™ has figured it out. 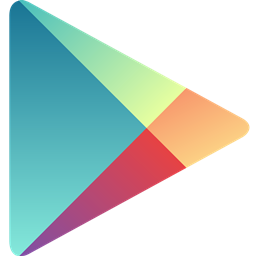 A new mobile app platform is available that allows you to be who you are. The platform’s sole message “It’s All About The Date™”. Users post up their dream, ideal or impulsive date on the platform with it’s location, view example dates. Other users can request to engage on that date to be accepted or rejected. No worries about rejection, just wait for the date to be re-posted and try again. A person looking for a dating experience, you can eliminate most of your concerns in advance, so now you can go out and experience the date and engage in beneficial conversation and participation. Bottom line is your dating experience is all about the date. So with many apps and websites asking for way to much information and match making, now there is a platform that focuses on the actual date and leaving all the 100 qualifying questions for you to ask on the date or just ignore. You see dating can be fun and interesting again! 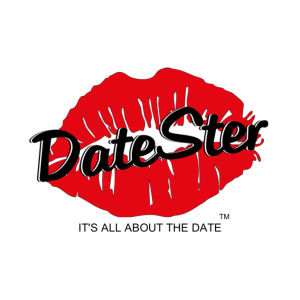 DateSter™, is a trademarked protected mobile app built for the dating space. This brand new app for mobile dating that displays your specific date opportunity to individuals by city and state directory. The App offers your specific date opportunity to people who you may want to experience your best date offering with. Traditional dating online web sites and mobile apps use a wide range of different methods and criteria to try to connect you with individuals you might be intrigued in dating, in addition to allowing individuals to just usually search their web site or mobile app to find people they think could be attractive or interesting. The DateSter™ Dating App requires a different method of bring people together, by showing you the profiles of individuals along with a Specific Date Opportunity for you to participate. When you’ve viewed the profile of the individual and the specific date, you’ll be able to request that date with that person. That person can then choose to accept the date or reject the date offer, if they choose to go on the date, a credit must be used. Then an internal private chat system connects the two parties to go out on the expected date. Both parties will remain a anonymous until they disclose their personal information to each other. Each person will receive a chat visual notification on their personal dashboard inside the mobile application when information is being delivered. The DateSter™ mobile application has security measures in place that you could report or block and un-connect that someone you’ve blocked. DateSter™ has a ZERO Tolerance Policy for abusive behavior. 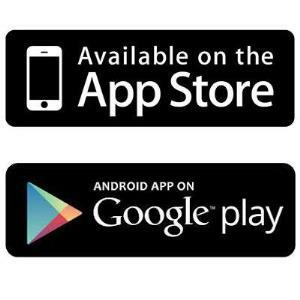 Currently at this time, the DateSter™ mobile application can be obtained for both iOS and Android smartphone devices only, no tablets, and the application will allow users to search by city and state for their ideal date, dream date or impulsive date. The DateSter™ Dating App is totally free for females to use, with all functions included. The DateSter™ Dating Application is a credit base system, whereas males pay to put up their ideal, dream or impulsive date on the mobile application and females don’t use credits to go out with males. 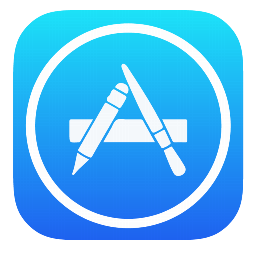 We are now in the App Stores after months of working with Trademarks, Apple and Google refinements. The DateSter™ Mobile Dating App hits the market running with a clean interface and simple concept. The main focus of this mobile application is to remove most of the anxiety and stress wrapped around the dating process. Post up your specific dream date, impulsive date or a date solely wrapped around your own personal style. Be specific, because that is what is going to give your date the most attention and make more users interested in going out on that date. DateSter ™ can be for just coffee, maybe looking for a new business venture over lunch, something athletic or something more! This mobile experience offers you the opportunity to engage in the things you want to do and mostly to be YOU! Maybe you are not looking for Love or maybe you are not. Maybe you are just looking for LIFE Experiences! 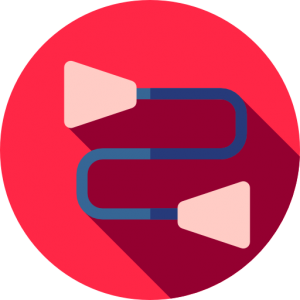 This multi-platform mobile application can be the connection to whatever you want it to be. Be curious, experiment, be a DateSter™. Select your device store link and download the DateSter™ App for FREE!